From time to time, we are asked to talk with University students about transitioning to working in industry. This is something we both really enjoy doing. 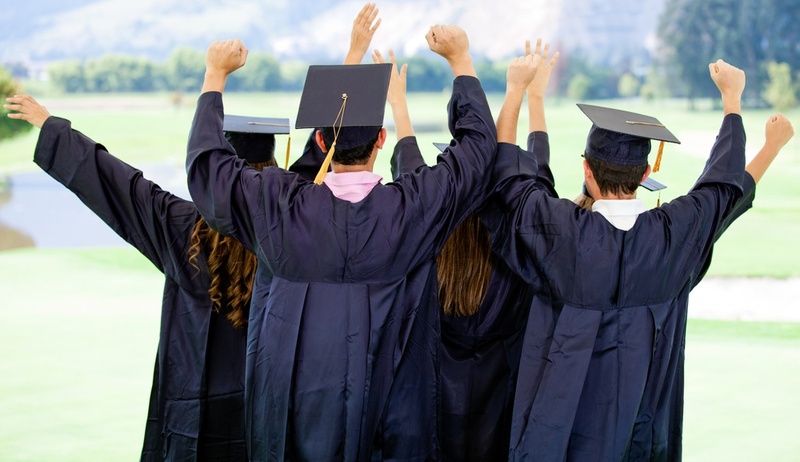 We can relate to all of the questions and the uncertainties students feel while they are studying, and just what could lay beyond the ivory tower. 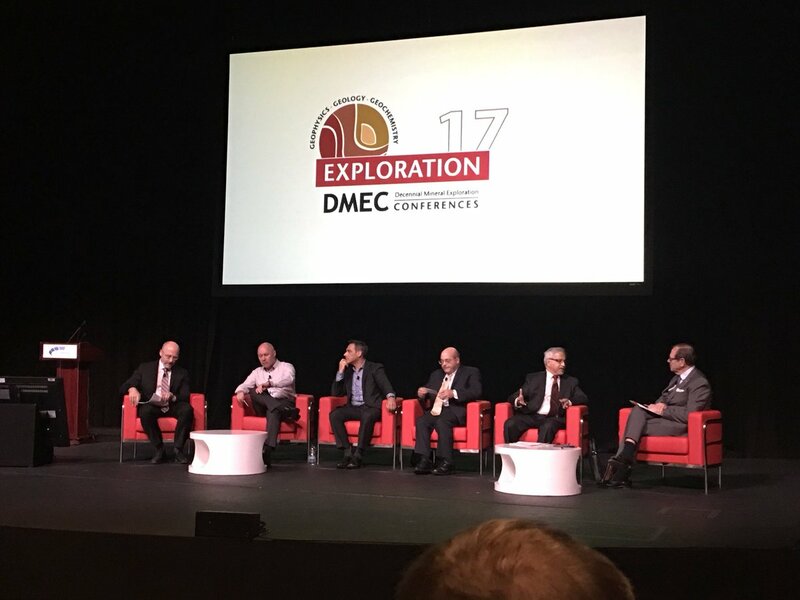 This week, the world’s mineral exploration community is gathering in Toronto to reflect on the last ten years of mineral exploration progress and discuss what we think the future will look like for our industry. 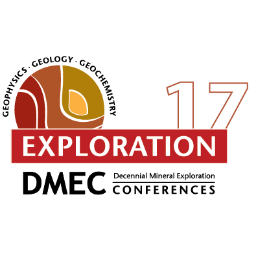 This conference occurs every ten years dating back to 1967, and is organized by the Decennial Mineral Exploration Conferences (“DMEC”). On Friday, October 6, 2017, the Ministry of Northern Development and Mines (“MNDM”) released a revised roll-out schedule for the final phase of modernizing Ontario’s Mining Act through their October 2017 bulletin. This will mark the end of claim staking in the province and the implementation of the new Mining Lands Administration System (MLAS). Please make note of the new dates as the change in key milestones may have an impact on your lands management strategies, obligations and decisions. All geophysical survey data, be it ground or airborne, contains errors. The objective of quality control is to ensure that the usability of the survey results is not impacted by these errors and that the data noise remains below set thresholds. 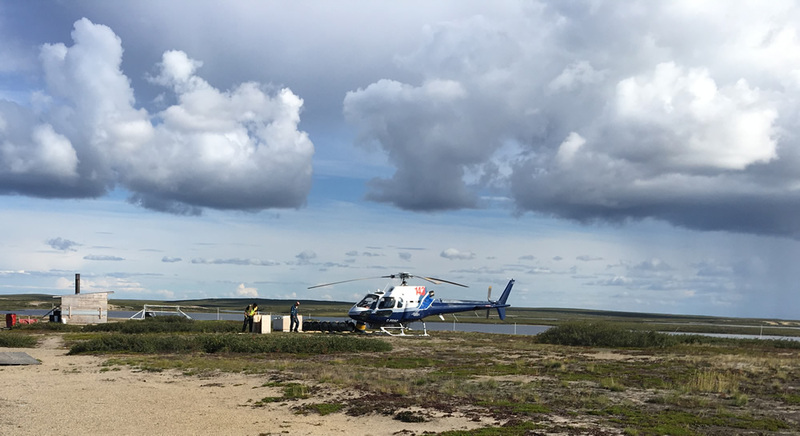 When we help our clients plan drilling programs one of the first things we do is assist the client with preparing a tender document that we typically send to at least three drilling companies. Prices vary greatly and the cheapest offer is not always the best deal for our client. We evaluate the proposals we receive from the drillers to ensure our clients get what they need. We make sure that we select a drill rig that is fit for the purpose; for example, we would not require a rig with a capacity to drill 2,000 m deep holes for a program that consist of drill holes of a depth of up to 200 m. In such a case, we would rather choose a lighter rig with a smaller environmental footprint. 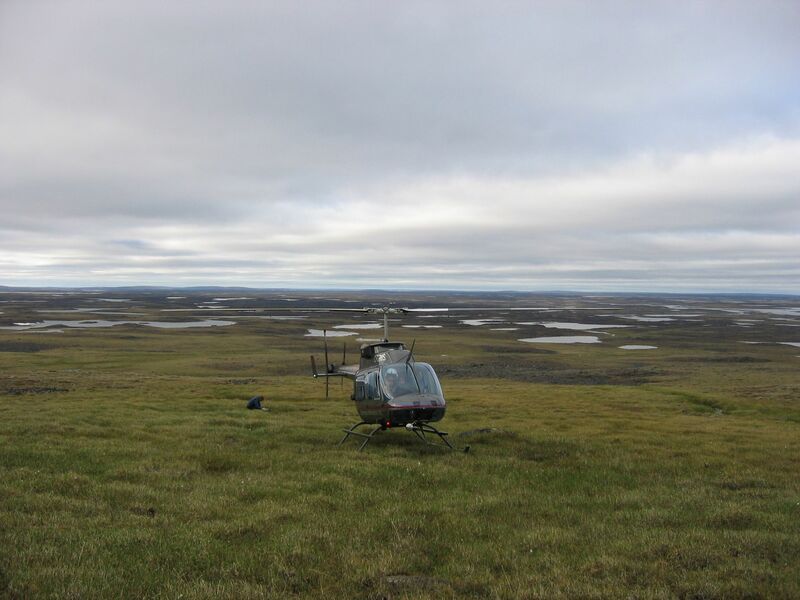 Airborne surveys are used predominantly for exploration of ore minerals, but can also be applied for fossil fuels and geothermal exploration, and in various engineering, land management and mapping projects. The technique measures physical parameters such as: rock density contrasts (gravity gradiometry), electrical conductivity (electromagnetic systems), radioelement concentration (Gamma-spectrometry), and percentage of magnetite (magnetics). 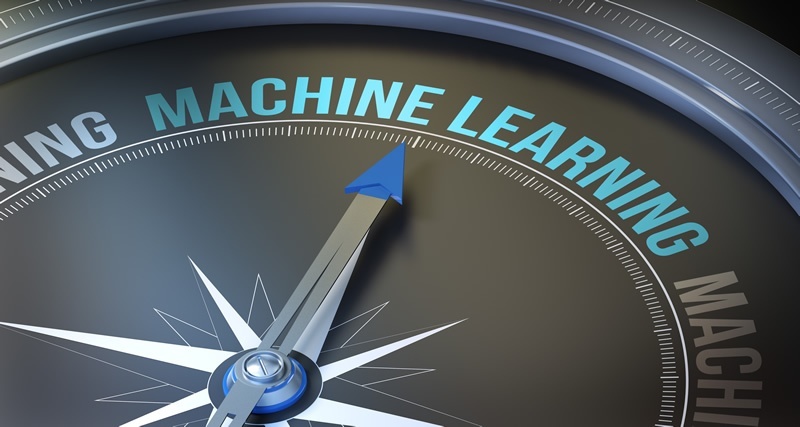 Lately, you may have heard about ‘machine learning’ or ‘artificial intelligence’ with respect to applying it to mineral exploration projects. The reality is, we are overrun with datasets: drillhole data, petrophysics, airborne geophysics, ground geophysics, inversions, sampling data, structures, mineral chemistry, mapping and many other types of field data. We can get these datasets digitized and displayed in 3D, which ten years ago was still rather uncommon, but then what? There is only so much that the human eye can process visually. 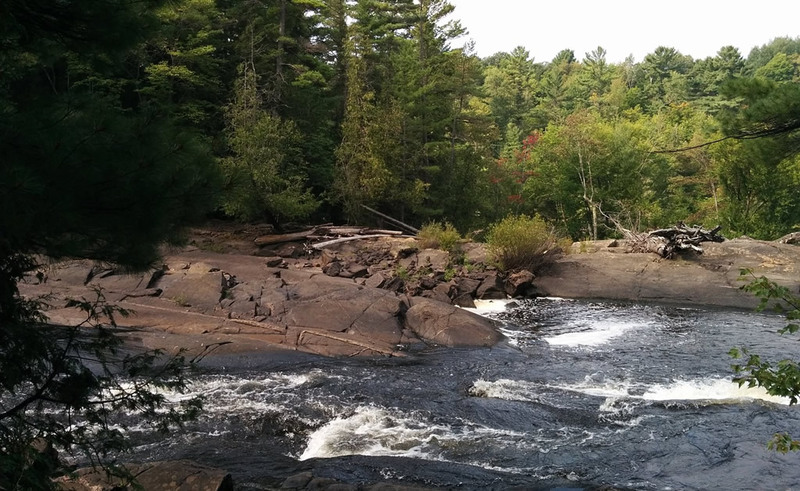 The fabric, method of acquisition and management of unpatented mining claims in Ontario is about to change. 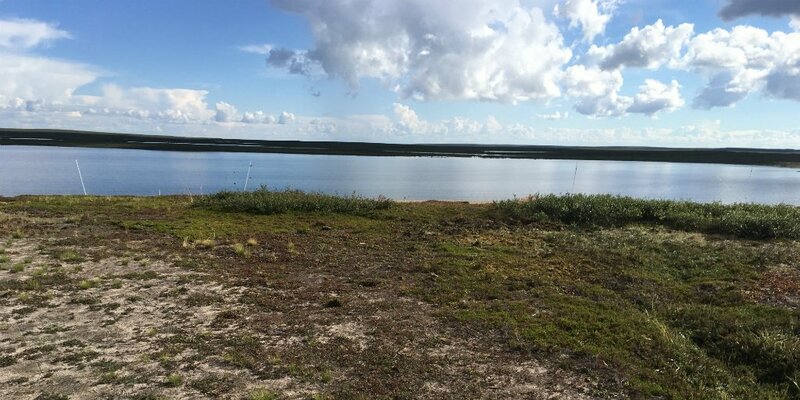 The traditionally manual system of ground and paper staking and managing unpatented mining claims in Ontario will be replaced with an innovative online Mining Lands Administration System referred to as “MLAS”. Upon “conversion” to the online system, all active unpatented claims will be converted from their place on the land being legally defined by claim posts on the ground or by township survey to being legally defined by their cell and coordinate location on the provincial grid in CLAIMaps. 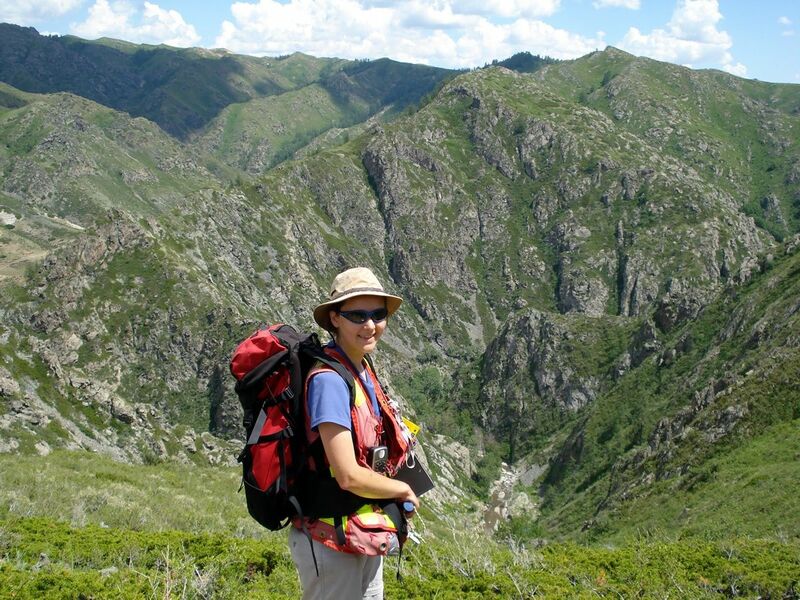 At this time of the year, many companies start their summer geological field programs, whether it be prospecting, trenching and rock sampling, soil sampling or drilling. 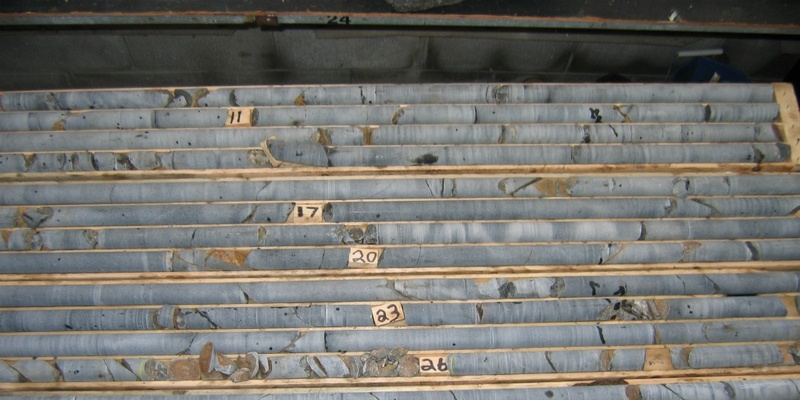 With the pressures of day to day work, geologists may feel like there isn’t enough time to properly plan and prepare a field program, however this task should not be skipped or brushed over.